Physical Chemistry Formulae List 2019 is available for download. Question : What are the Lewis structures of C3O, SCN- and (CN)2? 1. Aluminium metal is widely used in countries worldwide. Aluminium has low density and strength that makes it ideal for construction of aircraft, lightweight vehicles, and ladders. (b) [Chemical Bonding] Aluminium compounds also have many uses in industries. Aluminium chloride, often in the form of derivatives, is a common component in antiperspirants, at low concentrations. (d) [Chemical Bonding] Draw the Lewis structure of the product when aluminium chloride reacts with nitrogen trifluoride, NF3 in a 1:1 mole ratio. 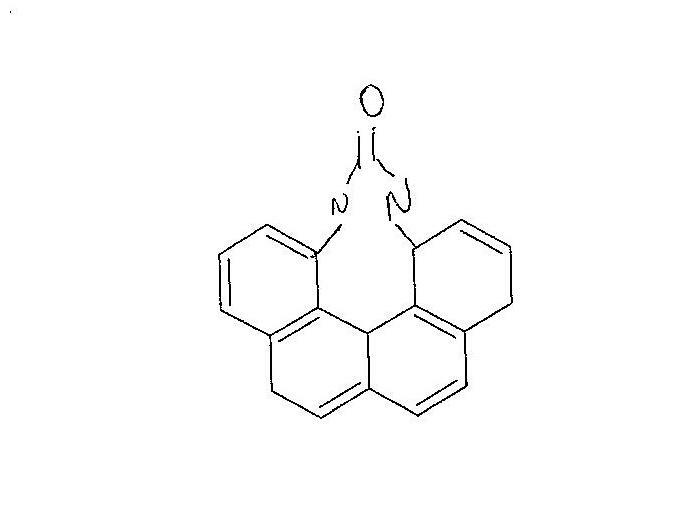 (e) [Arenes] Friedal-Craft alkylation occurs when benzene reacts with chloroethane to form ethylbenzene with aluminium chloride acting as a catalyst. 2(a) Aluminium atom has three valence electrons, which has more valence electrons compared to one sodium atom. Hence, the metallic bonding formed by aluminium cations with the delocalised electrons is stronger than the metallic bonding in sodium. Hence, more energy is required to overcome the metallic bonding in aluminium than sodium. Aluminium has a higher melting point than sodium. (b) Since the structure around Al is tetrahedral, the angle of Cl-Al-Cl is 109.5o. (c) Aluminium chloride is a simple molecular substance. Little energy is required to overcome the Van der Waals’ forces of attraction between the molecules. Hence, it has a low melting point. 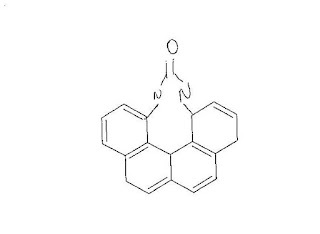 (f) The lone pair on oxygen in phenol is able to delocalise into the delocalised pi orbitals of benzene ring of phenol, making the phenyl ring electron rich. The hydroxyl group on phenol makes it an activating group. This makes it easy for electrophilic substitution to occur, and hence a Lewis Acid such as aluminium chloride is not needed. 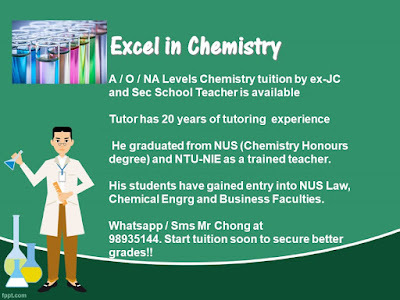 If you key in the old address http://alevelchemistrysg.blogspot.sg， you will still be redirected to the new web address. The contents of the blogs remain intact.